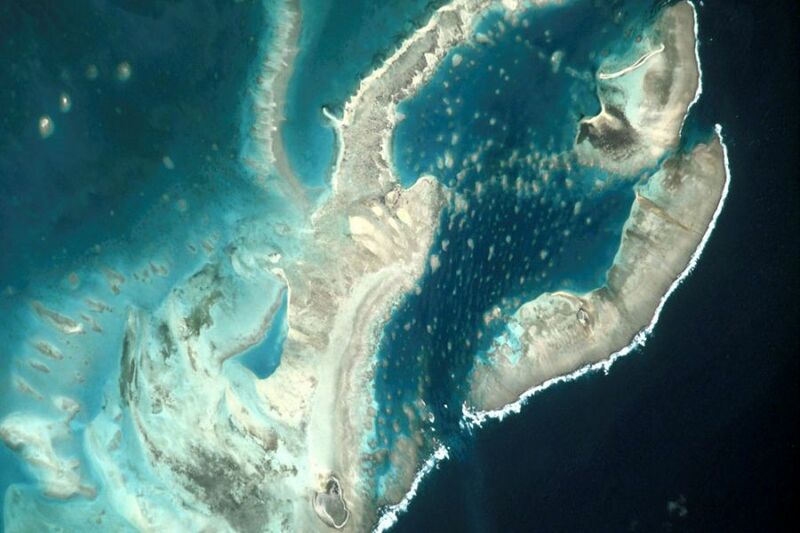 Patrice, 3B8FA will be active from Saint Brandon (Cargados Carajos) Archipelago (IOTA AF-015) 26 - 31 October 2015 as 3B7FA. He will operate on 20,15,10m SSB, PSK63, SSTV. Patrice Momplé, 3B8FA, Solitude, Triolet, 21507, Mauritius. DXCC country - Agalega and Saint Brandon.